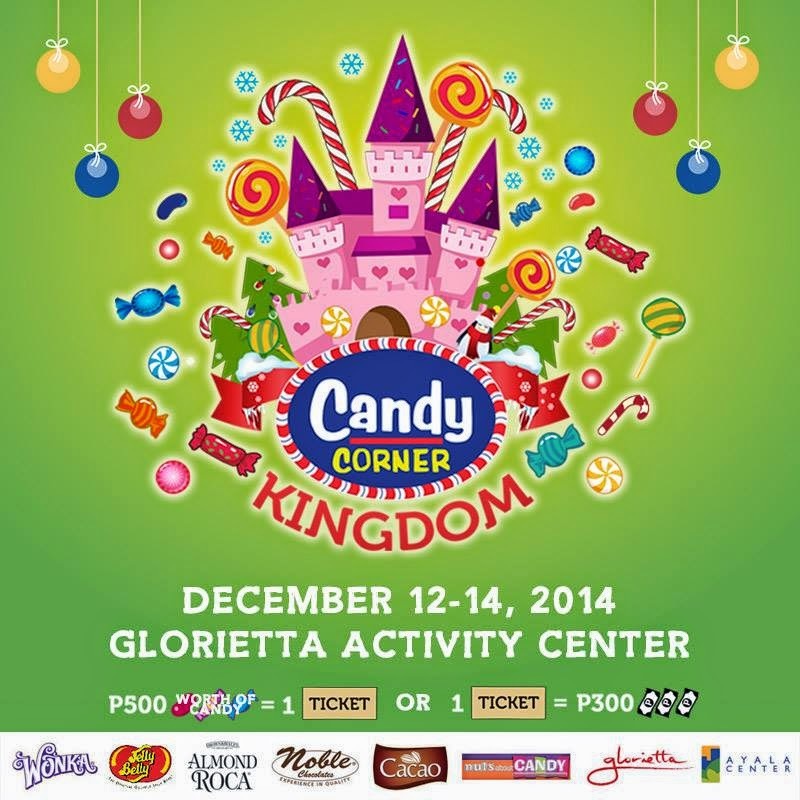 Be a King and Queen of Candies at the Candy Corner Kingdom This Weekend, December 12-14! 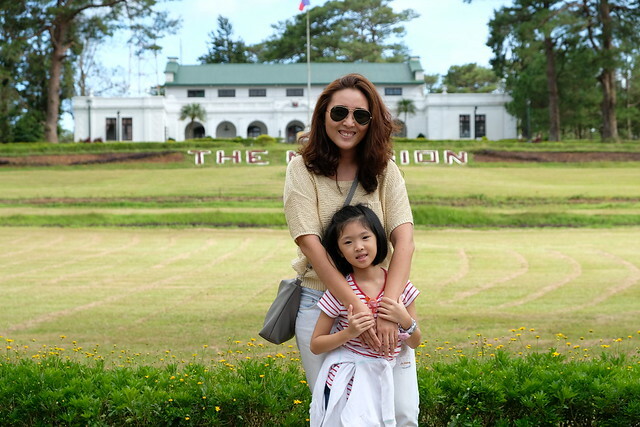 I remember when I was younger (younger talaga?! haha! ), I would always go to a Candy Corner and grab some of those strawberry gummies and those teeth/gums gummies! But I haven't had those in a long time! Y and R haven't had their Candy Corner experience yet so I'm taking them this weekend to the Candy Corner Kingdom from December 12-14 from 10:00AM to 10:00PM at the Glorietta Activity Center! Time for them to become a #CandyCornerKid at the #CandyCornerKingdom! Come to the castle made of candies and dreams, and gummy bears, smiles, and yes, jelly beans! 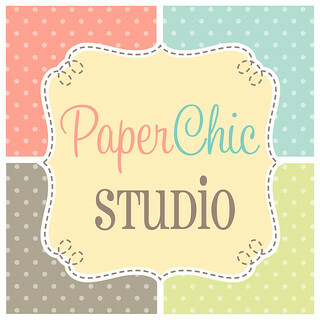 You're all invited, so come and have fun! 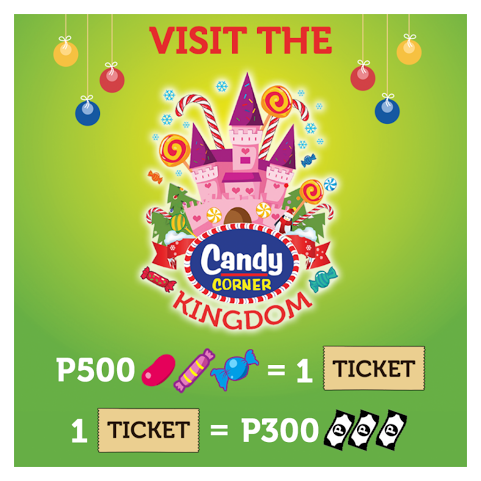 Experience the magic of the Candy Corner Kingdom! To get a free ticket, just purchase Php500 worth of products from the Candy Christmas Market or buy the ticket for Php300 at the Candy Castle's gates! You can also win tickets by checking out Candy Corner Facebook Page! There will be fun and exciting games, hands-on activities, interactive booth displays and of course lots and lots of candies!!! Find your favorites from Jelly Belly, Wonka, Brown & Haley, Noble Chocolates, Cacao and Nuts About Candy! See you there!! !